Seaward 130 x Test n Tag Pro PAT Testing Labels (52 x 74mm) - Replacement labels for the Test n Tag Pro label printer without perforation. Seaward 130 x Test n Tag Pro PAT Testing Labels (52 x 74mm)- Replacement labels for the Test n Tag Pro label printer without perforation. Label size: 52 x 74mm. 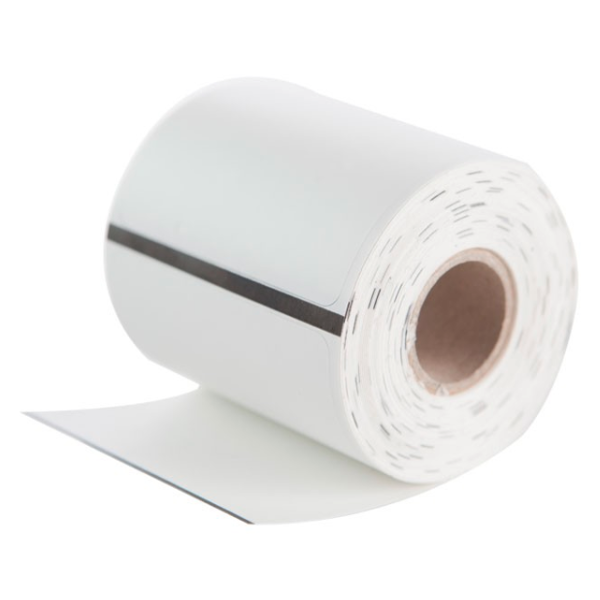 One roll of approximately 130 thermal portable appliance testing labels with a resistant finish. For use with the Test n Tag Pro PAT label printer alongside the Apollo series of PAT testers.